A week later, another BCS conference team, Kansas State, came to Green Bay and the Phoenix were able to knock off the Wildcats, 68-64, for the program's first signature win in it's new building. This year, the Phoenix will again open their Resch Center slate with a visit from the Badgers. The athletic department announced recently that the game is now sold out. And like that season 11 years ago, Green Bay will host two BCS teams at home this year, the other being Virginia in a nationally televised game on December 7th. The first regular season game of the year vs Northern Michigan was played at the on-campus Kress Center due to the WIAA Volleyball state tournament being played at the Resch. When Bucky comes to town, the Phoenix will boast a 3-2 all-time record against BCS teams at the Resch Center, with wins against Kansas State in '02, Wisconsin in '09, and Marquette a season ago. The only other loss besides the Wisconsin game in '02 was to #10 Michigan State in 2005. Home has been kind to Green Bay since the Resch opened it's doors. In 11 seasons, the Phoenix boast a 109-37 record (74.6 winning percentage). The last three seasons have seen Green Bay go 33-9 in front of the home fans at the Resch. 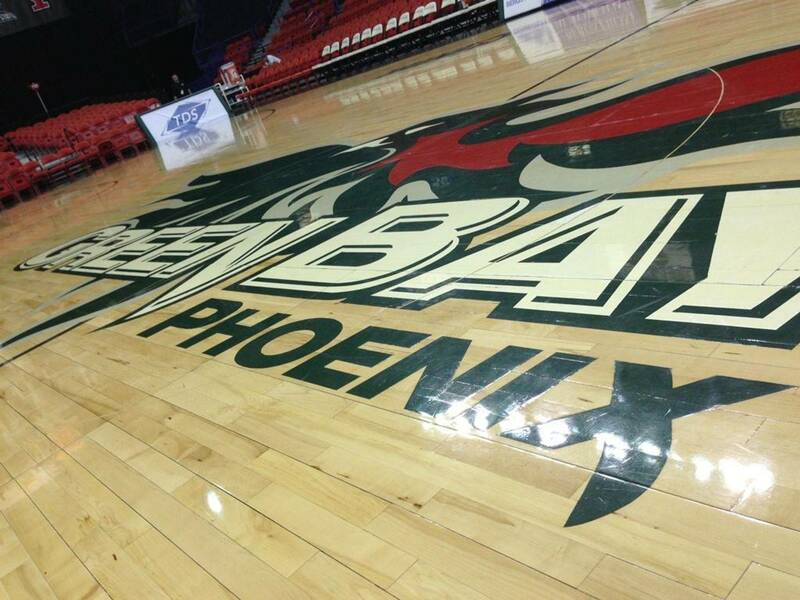 This fall, Green Bay and PMI signed a five year agreement to keep the Phoenix playing at the Resch through the 2017-2018 season.